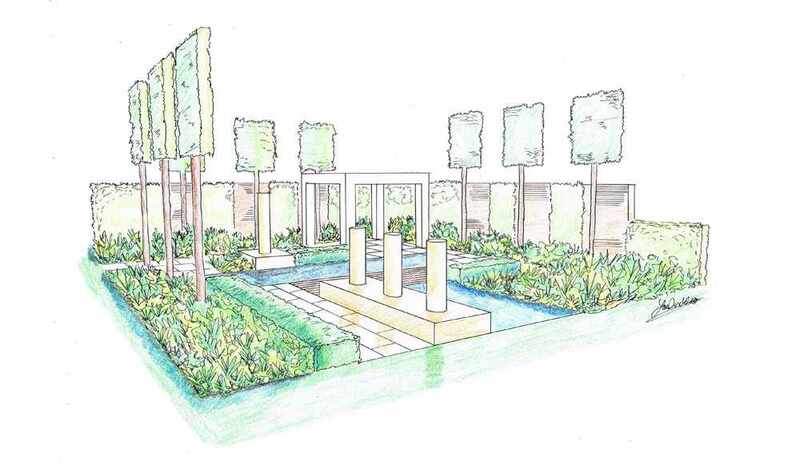 If you are considering designing your dream garden, we'd recommend we have an introductory call to explore your requirements and look to come up with a concept and design for you. 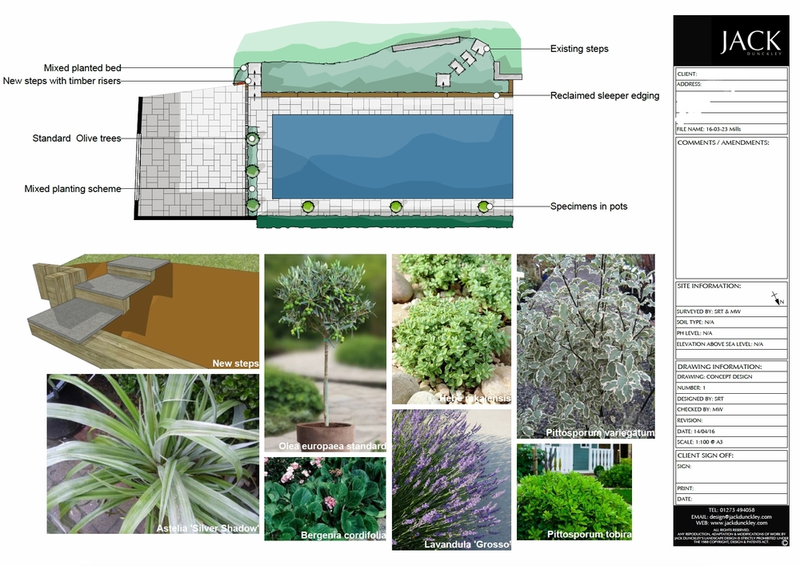 Each garden is a unique work of art and no project ever the same, the design process is one of the most enjoyable parts of the process and transforming a clients vision into a work of art is what we aspire for. 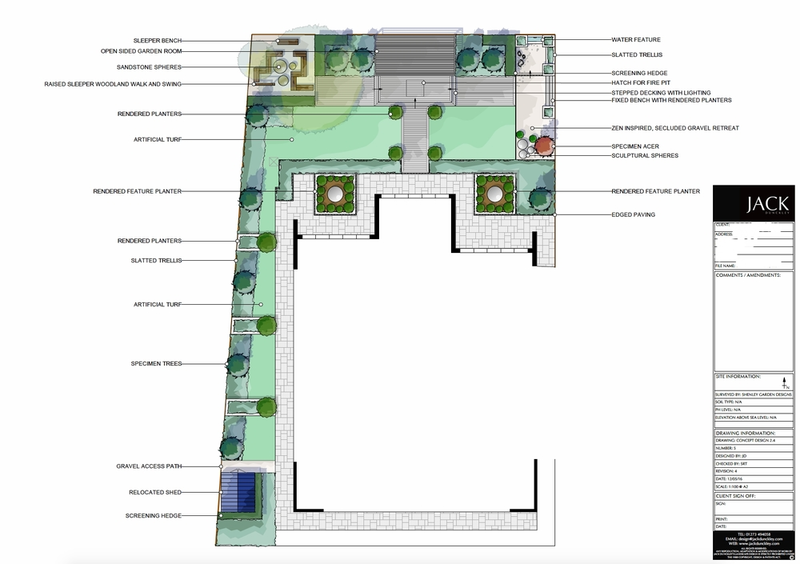 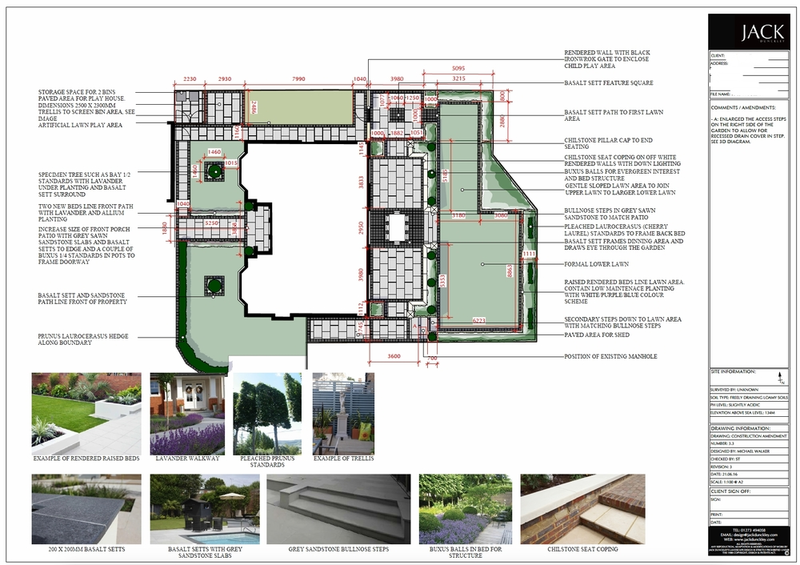 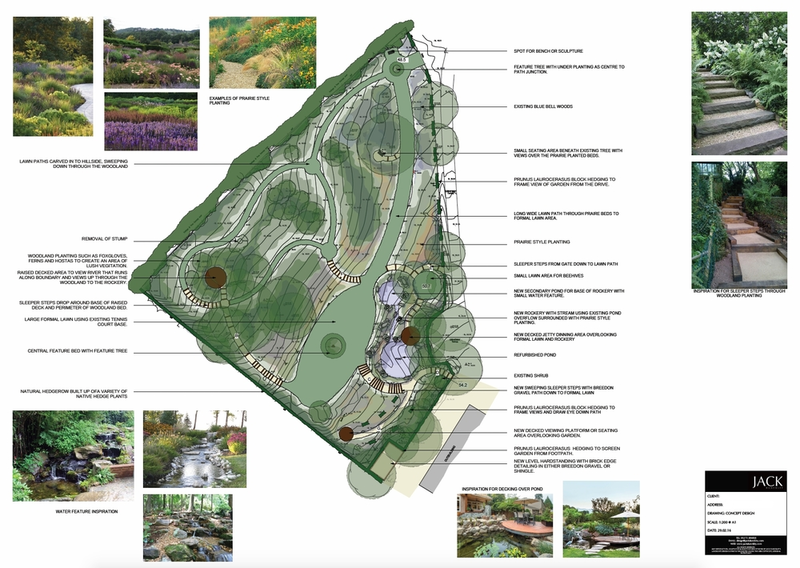 Concept design & illustration are the initial stage of the overall build process and following our consultative approach to truly understand your requirements and create the foundations for your new garden.